It’s that time of year when the ghosts, ghouls and goblins come out to play! And some princesses, batmans, cheerleaders and pirates too. Adair Park is asking those giving out candy to sit on their front porches with the lights on to encourage those with children to approach your house in a safe manner. Only wrapped purchased candy should be given out. 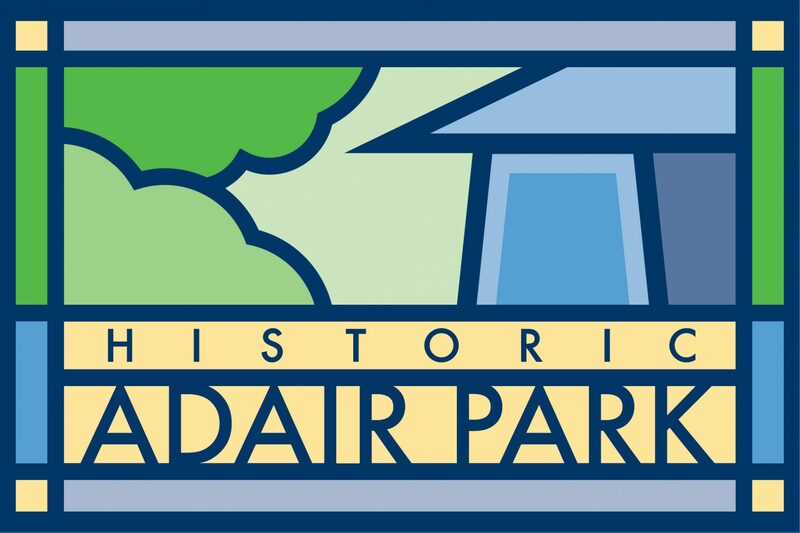 Adair Park’s own Beltline Bike Shop is opening their doors from 3:30pm to 5:30pm on Halloween and offering face painting for kids in the neighborhood. If you would like to volunteer or donate anything, please contact them at info@beltlinebikeshop.org.